Fan activation. At first glance, it seems like a fancier term for fan engagement. In a sense, that's true, but true activation is much more complex. When you think about the word activate, think about the Transformers. Each one starts out as an ordinary car, and then the moment they are called to action, they undergo significant transformations and turn into massively detailed beasts. What does this have to do with sports fans? Much like the Transformers in their pre-activated stage, sports fans are regular people. Fan activation is the process of attracting people, whether they be die-hard fans or casual bystanders, to your brand through some sort of experience. The end goal is to transform them into the ultimate fan, much like the Transformers in their post-activation state. It's hard to activate fans in an impactful way. It's not always successful and it might take longer than you hope, but if you're going to do it, you should do it the right way. What exactly is "the right way"? It's a series of steps you should consider and complete in order to optimize your activation. 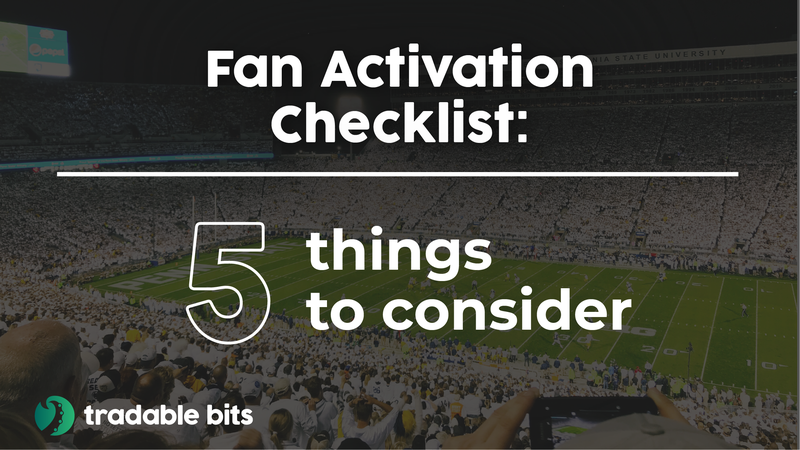 To help you with the task, we created the Fan Activation Checklist. 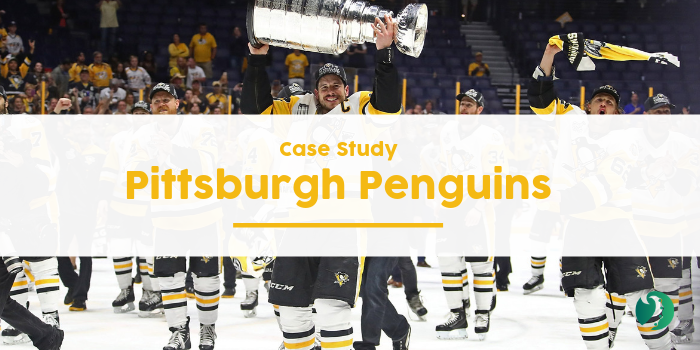 The fan experience is dependent on far more than the team's performance, which is why it's important to deliver both on and off the field, court or ice. When brainstorming new activation campaigns, you should first think about content and platform. Nobody knows what fans want to see more than the fans themselves. Feedback can be found on every digital medium, so take their suggestions and implement them into your decision-making process. Don't just look at what your fans want - look at the trends throughout the league because you'll gain an ever-evolving pool of insights. What content and experiences are gaining popularity amongst fans? What technologies are other teams using that are being well-received? Strengthen your relationship with your fans by giving them the content they want in the way they want it. Don't shy away from offering them the opportunity to provide you with feedback because, after all, it's about building the best fan experience possible. New technologies are changing the way fans engage with the team, so it's time to take advantage! By no means is it an easy process - brainstorming, planning, then executing a new activation campaign - but the only way to turn heads is to challenge the status quo. Which elements, both physical and technological, contribute to the fan experience in the stadium, online, and in the community? Which elements are being well-received by the public and how can we enhance it? Which elements aren't fully supported and how can we get the fans involved in the thought process? In what ways can we combine our marketing, design, and engineering departments? Are we offering adequate spaces for feedback and are we being receptive? 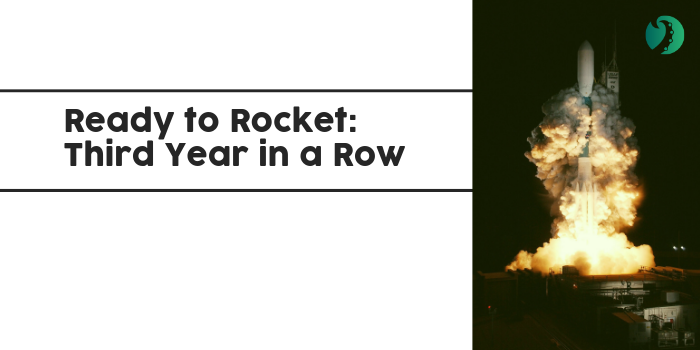 Are we consistently up-to-date with the latest technologies? What are teams around the league doing to activate their fans? By answering these questions, you'll reveal the strengths and weaknesses of your marketing plan, as well as potential strategies to add to your toolbox. Corporate sponsorships are often one of the most creative ways to activate fans as you're able to play off their brand and challenge your creative juices. Of course, there are basic elements of a team or game that brands can attach themselves to, but the best way to create a meaningful experience is to go above and beyond. Take the Vancouver Canucks, for example. In partnership with the cap company New Era, players were tasked with designing their own hats and apparel to be sold in their team store, with fans getting to vote on which style was their favourite. When brainstorming and producing content, aim to target certain emotions in your fans. Content without a purpose is what people call fluff and fillers. People tend to stray away from fluff content as it serves them no purpose to consume it. Our co-founder, Darshan, discussed the importance of emotional attribution in content production. Big data most definitely helps you by giving objective insights about your fans, but making your fans feel something puts you on top. Fan data is a necessity for marketing departments. 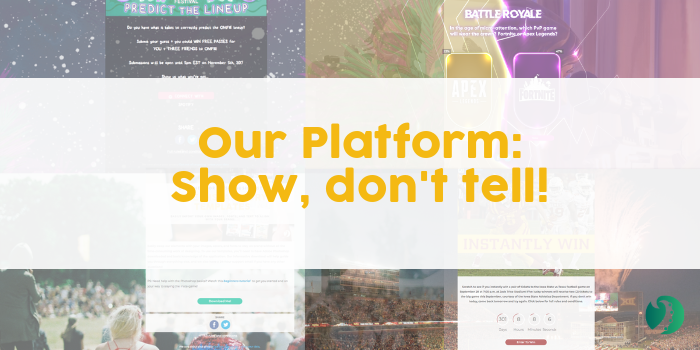 With Tradable Bits engagement campaigns and social log-ins, you're able to better understand your fans while simultaneously providing them with fun fan experiences. With a pool of new information, you're able to uncover trends and connections, which can then be turned into actionable data to help you market smarter. Fan activation and development is a process and there are many things you need to consider at each step of development. Our Fan Activation Checklist is meant to serve as a guide to help you attract and maintain fans by building better fan experiences. Need help optimizing your fan activation? Contact us today to explore your options!